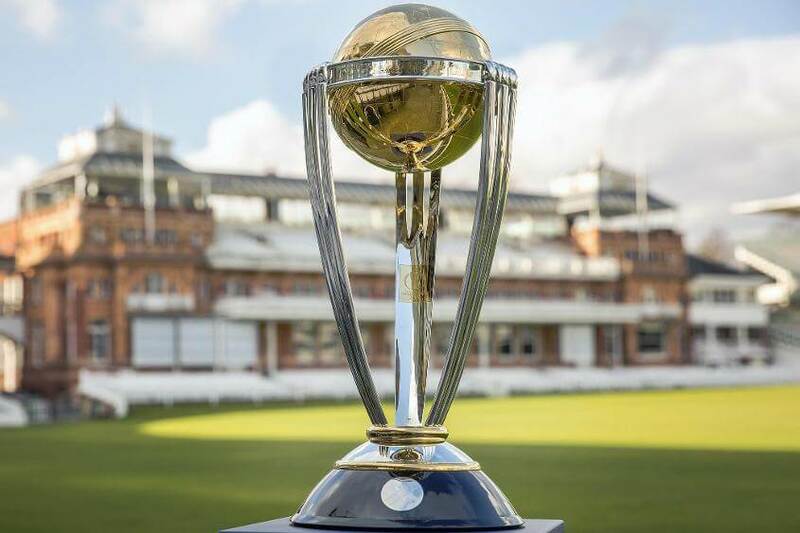 The 2019 Cricket World Cup is the 12th edition of the Cricket World Cup and the tournament will be held in England & Wales from May 30, 2019, to July 14, 2019. The host England will open the ICC World Cup 2019 tournament on May 30 at the Oval when they take on South Africa, while the defending Champions Australia will launch their title defence on June 1 against the champions of 2018 ICC Cricket World Cup Qualifier, Afghanistan in a day/night match at Bristol. Meanwhile, India, the winners of 1983 ICC World Cup and 2011 ICC World Cup will play their first match against South Africa on June 5 at the Hampshire Bowl in Southampton. India’s future match against archrivals Pakistan will be played on June 16 at Old Trafford, Manchester. 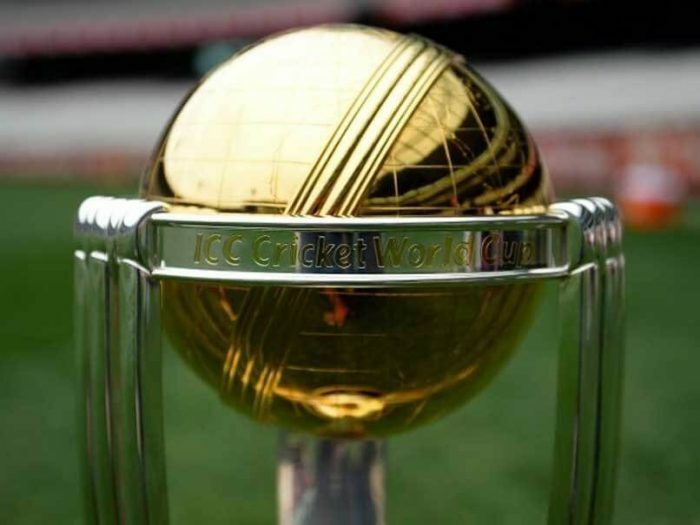 The 2019 ICC World Cup tournament will feature the total of 48 matches, of which 45 will make up the group stage matches. Each team will play 9 group stage matches, and the teams at top four positions will progress to the semifinals, similar to the 1992 World Cup. England (Host & automatic qualifier). India, Australia, South Africa, New Zealand, Sri Lanka, Bangladesh and Pakistan (Based on ICC ODI Rankings). Afghanistan and Windies (Winner & Runner of 2018 World Cup Qualification Tournament). Once the 2019 ICC World Cup gets started, the points table will be updated regularly after every match.